16 million colours with cool to warm whites with the brightness of 800 lumens. 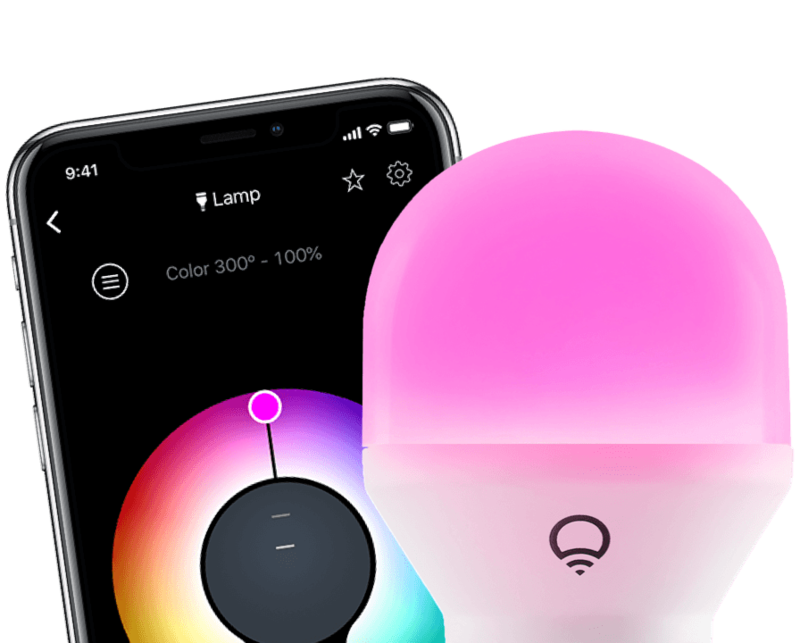 Transform your home with over 16 million vivid colours, bright whites, and integrations with leading connected home devices. When will I receive my Mini Colour?